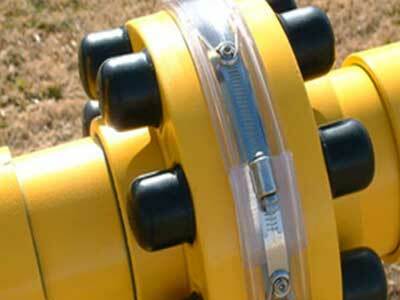 Clock Spring® is an economical repair alternative for pipelines. Clock Spring’s patented design re-defines the economics of pipeline repair..
VISCOTAQ® is a worldwide patented viscous elastic pipeline technology coating that is used for corrosion prevention of pipelines, storage tanks, soil to air transitions, above ground flanges, pipe crossings and in the ditch applications. The Zerust chemical molecules are deposited from the Zerust packaging material onto the metal surfaces and form a powerful molecular layer that passivates the metal surface and protects it from corrosion. 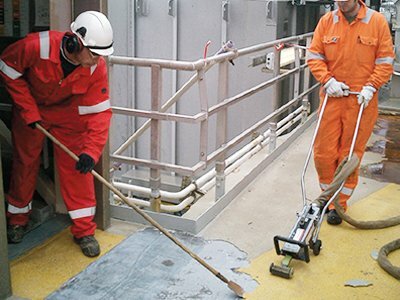 Polyurea is a truly remarkable coating, lining and joint sealant technology and can be used for a wide variety of applications. 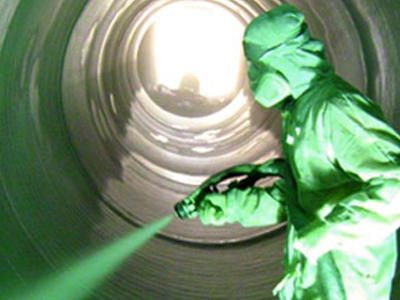 Polyurea coatings and linings are commonly applied over concrete and steel for corrosion protection and abrasion resistance. 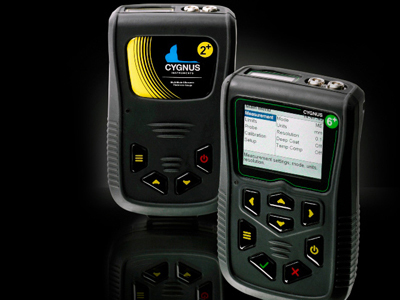 Cygnus Ultrasonic Thickness Gauges all measure using the Multiple-Echo Technique for accurate error-checked metal thickness measurements. 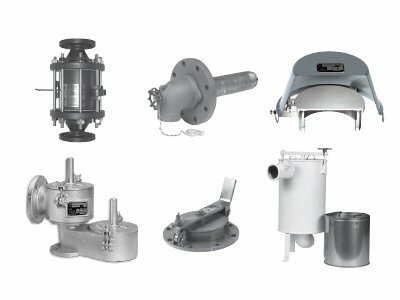 This uses multiple pulses, providing verified thickness readings and allowing coatings up to 0.787 inch (20 mm) thick to be ignored..
SKPS is a leading distributor of water, waste water,oil, gas, utilities, industrial & mechanical products. 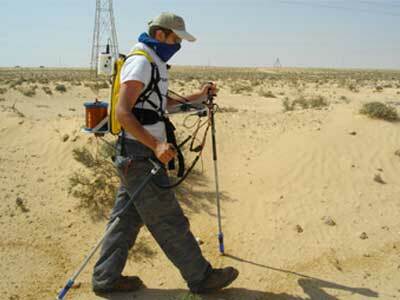 Offering quality safety products tailored to meet customers' needs to protect personnel, equipment, and the environment. The induction disbonder works by the principle of induction. Heat is generated in the steel substrate and the bonding is broken. 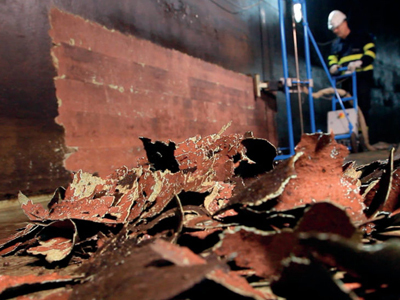 The coating is then removed entirely without disintegrating and completely free from contaminating agents, i.e. blast media. This obviously makes disposal and recycling of waste easier and cheaper. Even inside the pittings and cracks in the surface the coating is disbonded. 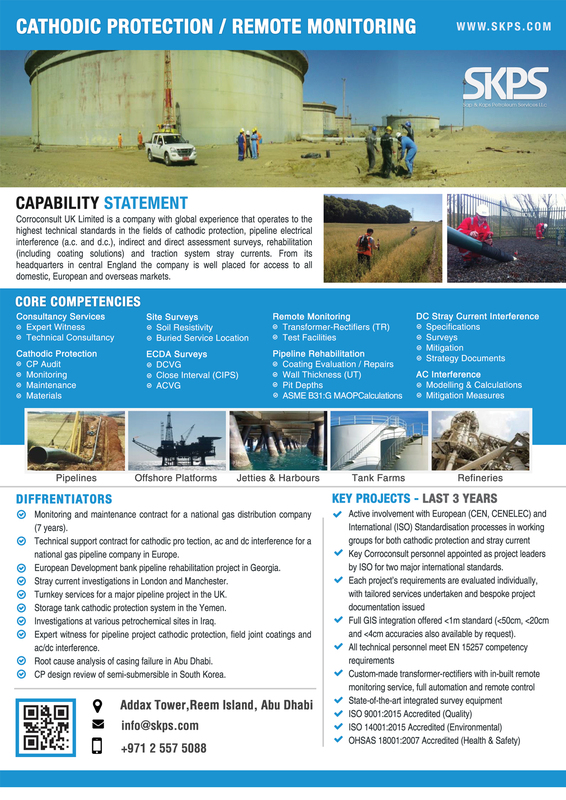 The Company has been supplying successful corrosion protection solutions both onshore and offshore to the gas, oil, petrochemical, water and power industries for over thirty years and is widely experienced in stray current corrosion analysis and control, pipe sample analysis and the design and installation of corrosion protection systems, including cathodic protection. 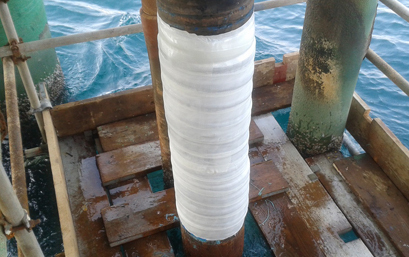 VISCOTAQ is a patented unique viscous-elastic amorphous a-polar polyolefin for the protection against corrosion of underground and aboveground substrates in the pipeline industry, (petro-) chemical industry and water industry. 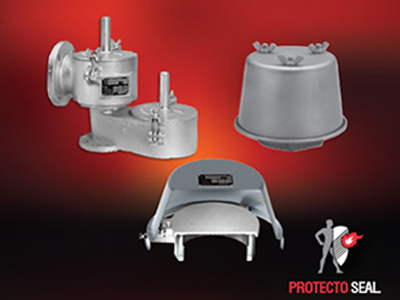 Protectoseal has been an industry pioneer and leading manufacturer of quality products that conserve and control volatile emissions and protect low pressure storage tanks, vessels and processes from fire and explosion. 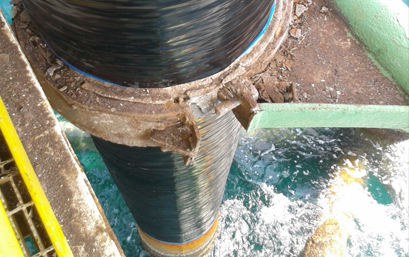 Clock Spring is a composite repair sleeve and reinforcement system uniquely designed for high-pressure transmission pipelines. 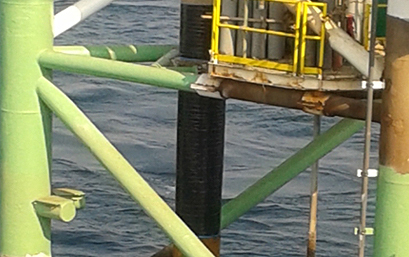 VISCOWRAP-HT is an amorphous (non-crystalline) a-polar viscous elastic solid polyolefin coating in roll form used for the protection of under- and aboveground substrates against corrosion. 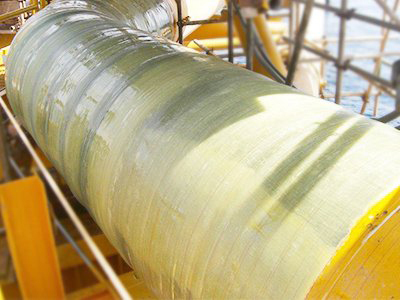 VISCOWRAP is a 2-layer system that consists of a corrosion protective inner wrap (VISCOWRAP) and mechanical protective outer wrap that can be a PE, PVC or PU composite outer wrap. 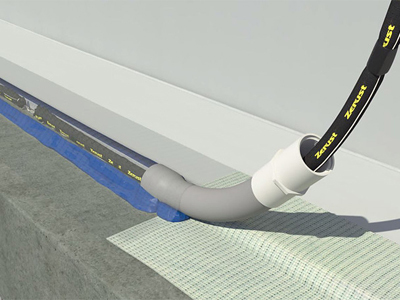 VISCOTAQ PE Outer Wrap is a Heavy Duty polyethylene backing in the form of a roll, calendered with an adhesive. 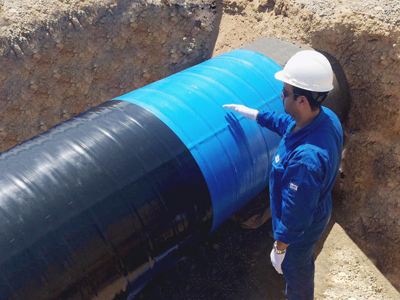 The tape is used as an Outer Wrap for the mechanical protection of VISCOTAQ products against soil stress, back fill procedures and other forms of mechanical impact. 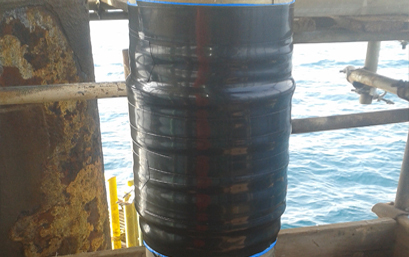 Moreover it gives a continuous external pressure to the VISCOTAQ corrosion preventive inner material and forces this material, together with eventual soil stress, continuously to flow. 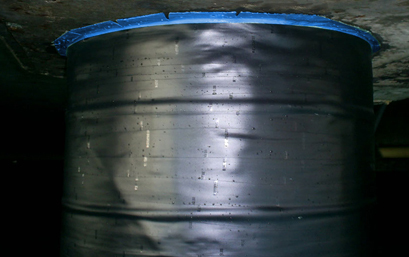 VISCOTAQ PE Outer Wrap is produced from MDPE/HDPE and is wrapped with a 50% overlap onto the VISCOTAQ corrosion preventive coating. The material is applied onto the substrate by hand or by means of a tape wrap machine. VISCOTAQ PU-Composite Wrap is a composite system comprised of a proprietary polyurethane formula and custom-woven biaxial glass fiber for mechanical protection and reinforcement of VISCOWRAP Inner Wrap furnished factory- impregnated with proprietary 22-77 resin system. PU Composite Wrap is an odorless and non- flammable, durable, high strength material, impervious to fuels, most chemicals and solvents. 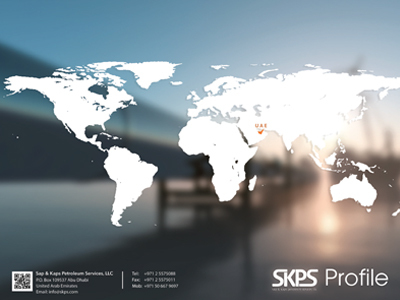 SKPS brings a fresh and innovative approach to the meaning of services. Our goal is to exceed the expectations of every client by offering outstanding customer service, increased flexibility, and greater value, thus optimizing system functionality and improving operation efficiency.